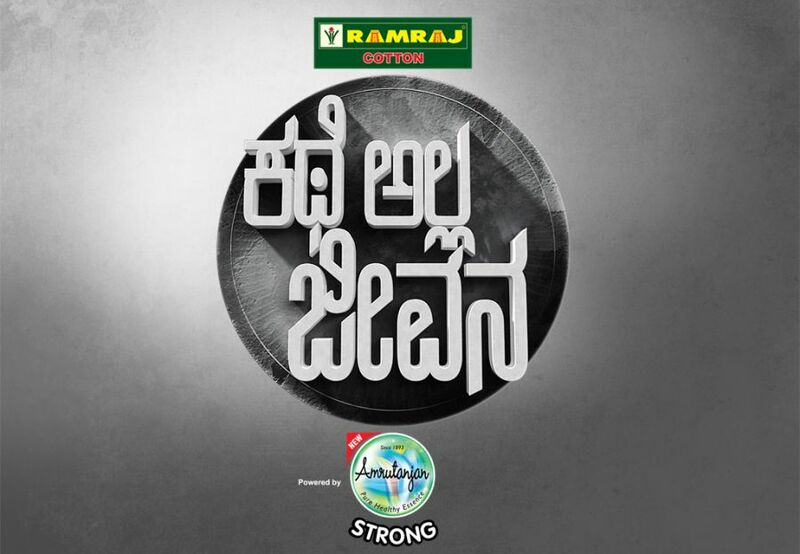 After the phenomenal success of the first season of “Katheyalla Jeevana” the Star Netwok`s Kannada General Entertainment Channel “Suvarna” has announced the launch of its second season. The unique talk show will bring the various real life stories that are not only enthralling but also connect with the audience. This season will highlight the success stories of people and how they have emerged the difficulties in their life. Hence the second season of Katheyalla Jeevan will inspire the audience with many more positive stories. The second season of Katheyalla Jeevana will be hosted by the famous Indian film actress and producer Jayamala. She has acted in several movies in Kannada, Tulu, Tamil, Telugu and Hindi. Jayamala has acted with veteran Kannada stars like Dr.Rajkumar, Vishnuvardhan, Ambareesh, Shankar Nag and Prabhakar. Her several hits like Giri Kanye, Shankar Guru, Sampoorna Theertha Yaatra, Aaj Ka ye Ghar, Harishchandra Taramathi etc. and her first production venture Thaayi Saaheba has won the National Award. 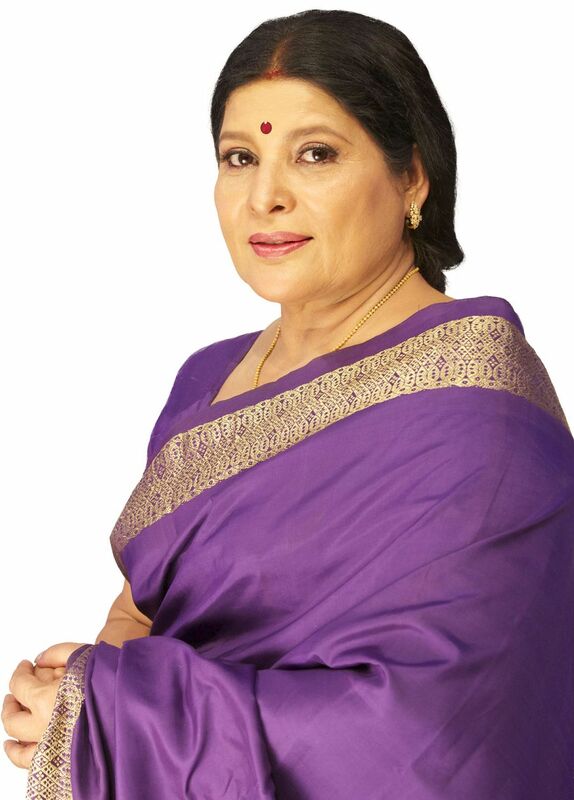 Jayamala received a special Jury award for her brilliant performance in the film. She produced a children`s Movie Thuttoori which won both National and State government awards. Last but not the least Jayamala was the first women president of Kannada Film Chamber of Commerce in2008. The show goes on air from 1st November 2014 at 8 PM onwards. This will be aired from Saturday & Sunday on Suvarna Channel.